Johanna Sterrer studies science communication at KIT. She is particularly interested in providing scientific contents for the public in a comprehensible way. At District Future she likes to realize the topic sustainability graphically and creatively. It is her aim to raise people’s awareness of this topic and motivate them to actively deal with it. 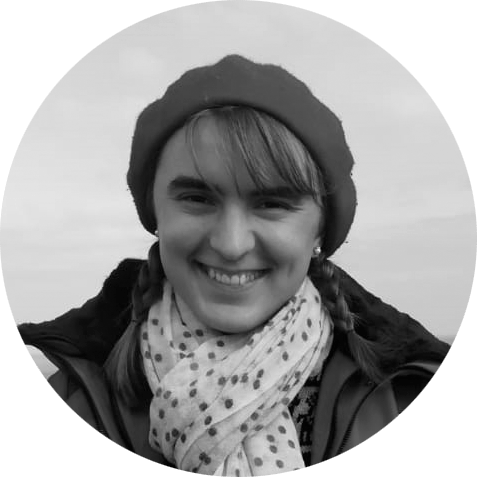 Johanna is responsible for the graphic communication of the projects “Climate protection – Let’s dare it together!” and “Energy transformation in dialogue”.